According to a recent report by research firm IDC both Apple and Google are continuing to dominate the smartphone markets with their mobile OS platforms. 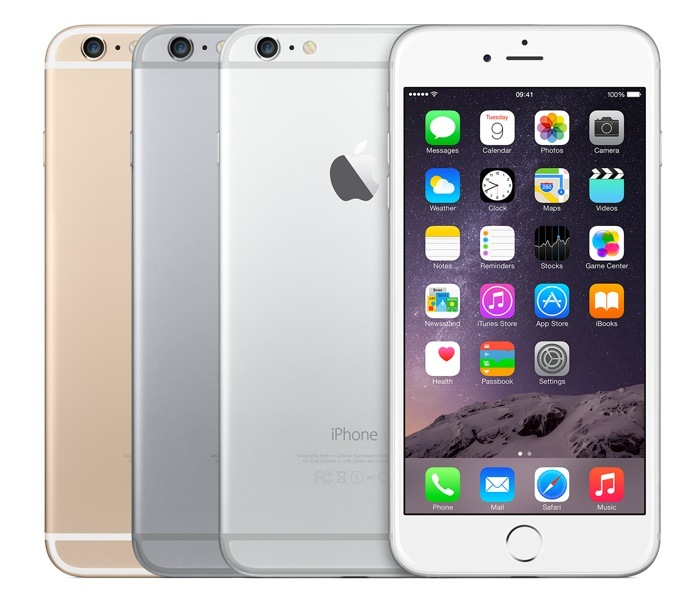 Apple’s iOS and Google’s Android OS apparently accounted for a massive 96.3 percent of the smartphone market for 2014. Google’s Android is in the top spot with an overall share of the smartphone market of around 81.5 percent and Apple’s iOS is in second place with 14.8 percent.